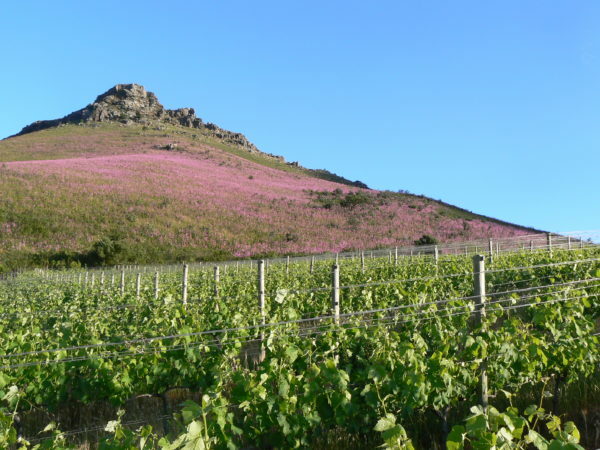 De Trafford Winery is situated on the beautiful Mont Fleur farm set at the top of a dramatic valley above Stellenbosch, 380m up between the Stellenbosch and Helderberg mountains. 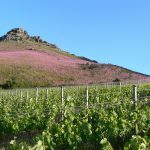 The history of wine growing on this mountain farm started with the purchase of the property in 1976 by the Trafford family as inaccessible grazing land. 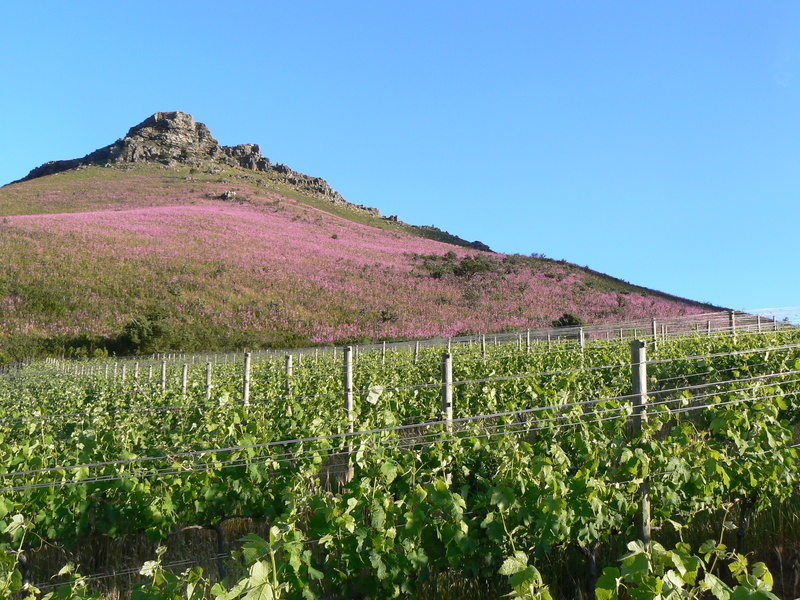 Many of the high altitude slopes were deemed suitable for high quality red grape varieties. Unfortunately, due to the absurd quota restrictions, planting a commercial vineyard had to wait 18 years. In 1983 a small vineyard was established to produce experimental wines – consumed by family and friends! These were their learning curve years ( 1984 – 1991 ), which included lots of help and advice from local winemakers and working experience in France, particularly in the Bordeaux area. 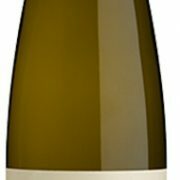 2 blocks ( Keerweder ) 40 year old vines. 2 blocks ( Post House ) 25 & 26 year old vines. 1 block ( Helderzicht ) 27 year old bush vines. 26 months using 50% new 225L French oak barrels. Attractive bright gold colour. Great intensity and sweetness – one of our richest vintages. Dried apricot and lemon skin, some flintiness, but mostly complex honey and treacle. 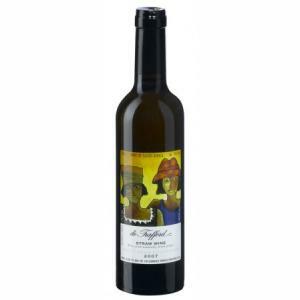 The palate is intensely sweet, fresh and lively with an oxidative complexity and a long finish. This vintage is best as a sweet treat on its own after a meal. A rewarding challenge to match with desserts!